Transparent Party Tents offer quick and easy installation and dismantle without the need for heavy equipment. More importantly, this clear top tent is a unique trend in event rentals and will be a spectacular addition to your party. 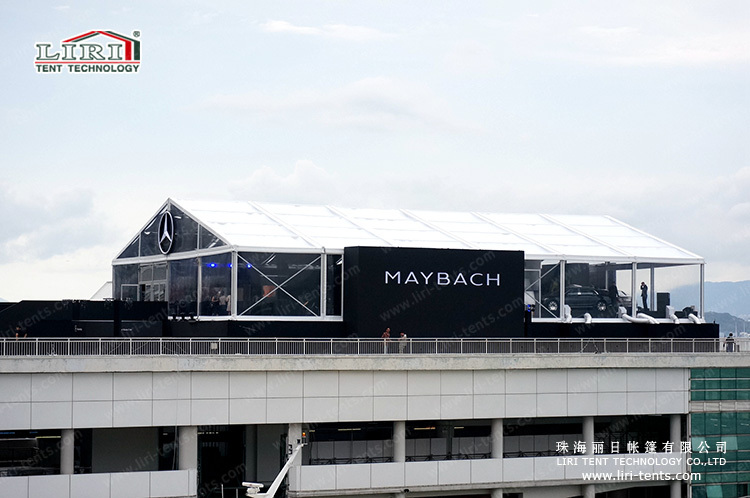 You can use these transparent tents not only for business promotions, festivals, catering, social receptions but also for warehouses and outdoor recreation. Additionally, we offer customized design service to ensure you get a product that fits your exact needs. 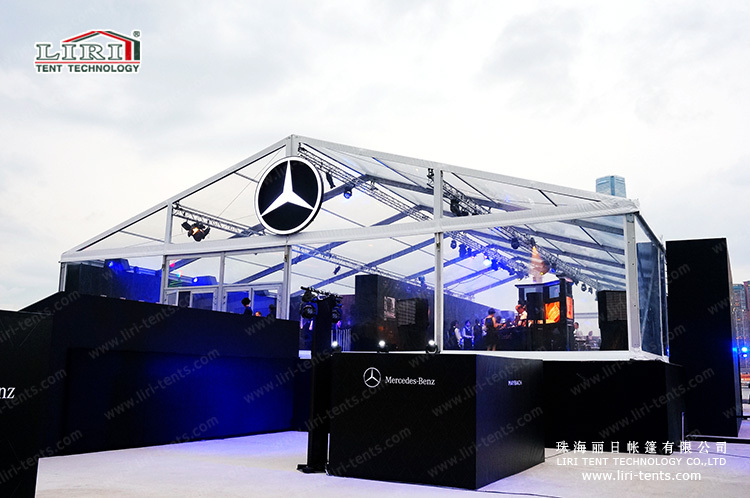 For example, high peak transparent tent and clear roof geodesic dome are your ideal options. If you are interested in these clear party tents, just SEND your detailed product inquiry below. We will get back to you as soon as possible.